There are more than 7 million vehicle accidents reported each year and almost 35,000 victims of those crashes do not survive. Serious injuries can affect the driver, passengers in the vehicle, and even other people who are on the road, depending on the circumstances of the crash. Unfortunately, one of the most common – and dangerous – injuries that victims suffer is a traumatic brain injury, also referred to as a TBI. Many victims do not realize they have sustained a brain injury following the crash and it can take hours and sometimes days for symptoms to appear. However, this can leave the victim at risk of permanent or fatal consequences. The following symptoms may indicate a brain injury and should alert the victim to consult with a doctor immediately. What is TBI (Traumatic Brain Injury)? Disorientation or Confusion: Although it can be common for anyone who has been involved in a crash to be shaken up right after an accident, long-lasting symptoms of disorientation, confusion, or dazed could be a sign that there is some type of brain injury. Losing Consciousness: If the victim loses consciousness, whether for a few seconds to a few hours, they should be examined by a doctor immediately. Any loss of consciousness is a strong indicator of a TBI. Stimuli Sensitivity: Any unusual sensitivity to light, sound, or other types of stimuli can also indicate an injury to the brain. Victims should contact their doctor right away to make that determination. Changes in Mood: If the victim begins to suffer from aggressiveness, agitation, anxiety, depression, or other changes in their normal moods, they may have injured their brain in the crash. For victims who already have a history of depression or other mood disorders, any increase in mood changes should be cause for concern. Change in Sleep Habits: If the victim has any changes to their regular sleeping habits, including sleeping more than usual or having a hard time falling or staying asleep, they should consult with their doctor as this too can be a symptom of a brain injury. 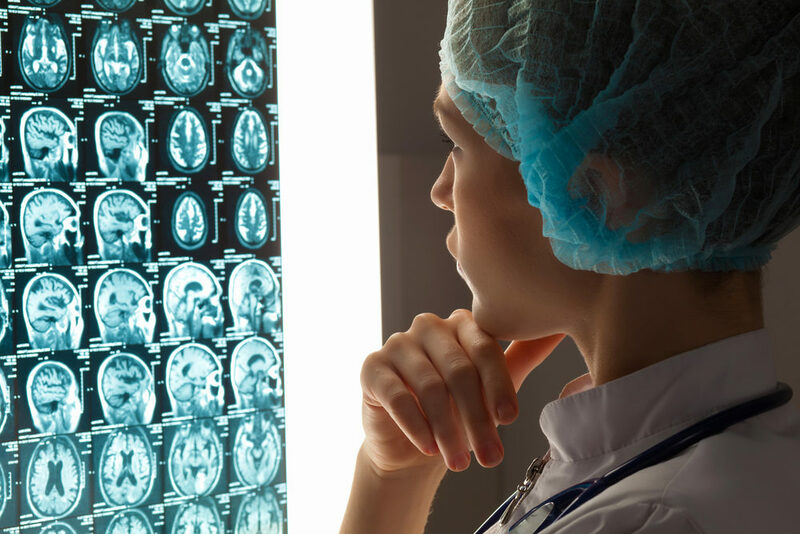 A brain injury is often a long-term or permanent injury that requiring rehabilitative care. The financial costs of caring for a brain injury victim through the course of their life can be overwhelming and carry heavy financial burdens. A Virginia car accident attorney can pursue financial damages against the at-fault driver that will assist your family in providing the care your loved one needs, including future medical care, loss of income, pain, mental anguish, and permanent disability. Contact the legal team at Shapiro & Appleton today at 800-752-0042 to schedule a free and confidential case evaluation to find out how we can help.